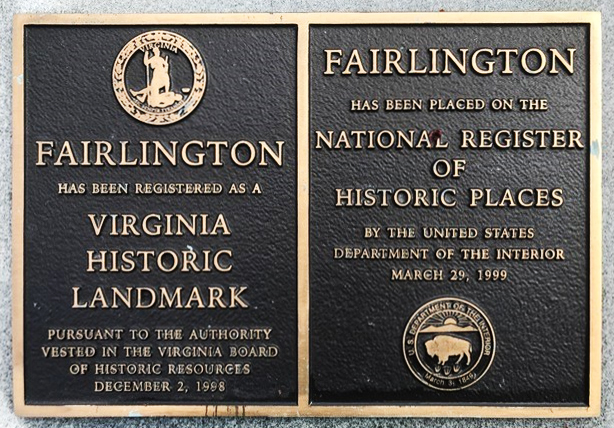 The Fairlington Historical Society’s biennial Home & Garden Tour will be held on Saturday, May 13, 2017 (11 am – 3 pm). This very popular event showcases the architecture, grounds, and the unique homes in our community. Tour co-chairs, Barbara Berti and Bonnie Blaszczyk and a great team of volunteers are looking for homes and gardens to be featured on the tour and are seeking help in planning, fundraising, and organizing tour day events. If you would like to nominate a home or garden – or would like to volunteer to help – please contact us at fairlingtontour@gmail.com.